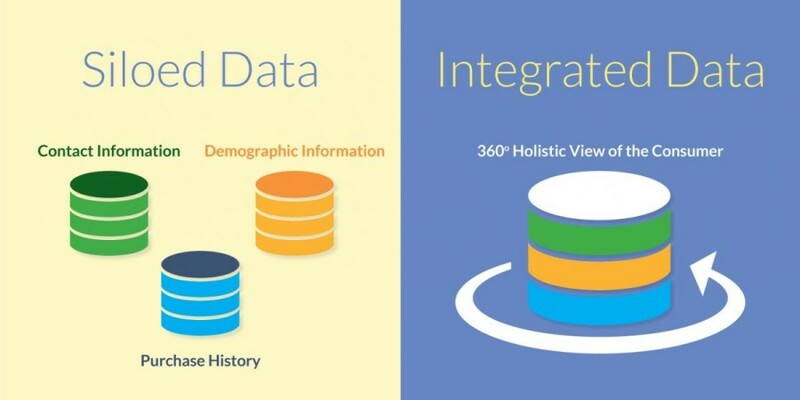 Data siloes are the biggest defector to the holy grail of CRM: the 360 customer view. 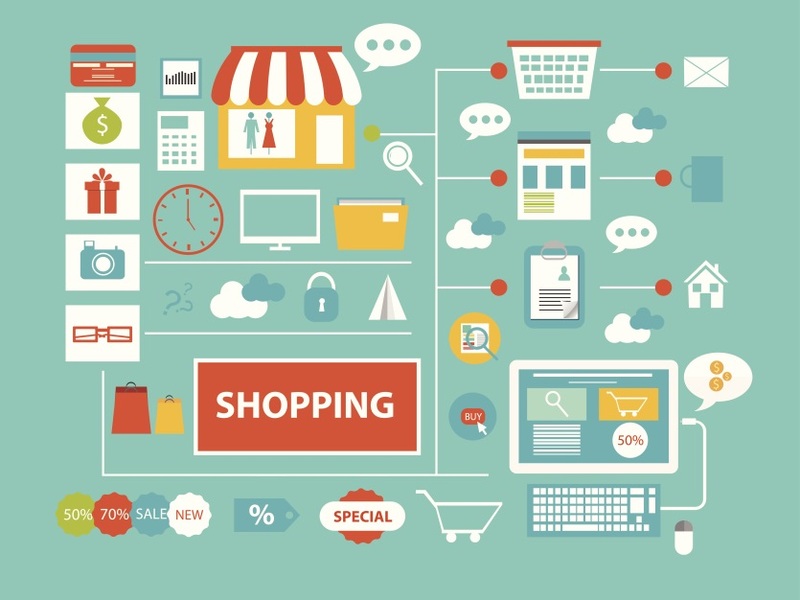 Customers expect retailers to communicate seamlessly across channels, and the fact that in just one year marketers have had to optimize for 2.5 times as many channels as before doesn’t make things any easier. If your target market is millennials, prepare to account for at least 10 different channels in your campaigns. With so many necessary channels and multiple databases, a holistic customer view seems nearly impossible. The first step to creating a clear view of your consumers is eliminating data siloes. Depending on the size of your company, this can be an internal assignment of integrating databases across departments and removing duplicate or outdated data; however, if you have more than a few hundred records- it’s probably time to call in some reinforcements. 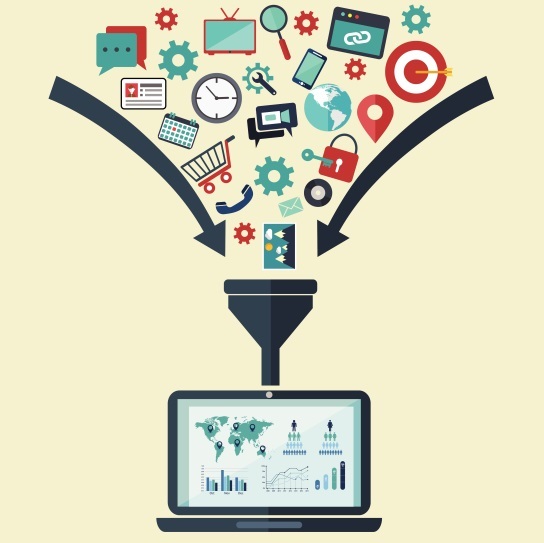 Customer data is only as good as the insights drawn from it. While many retailers are coming to terms with the need for data onboarding and management, there is still a massive chasm between collecting data and using it to the fullest advantage. An IDG survey found that “difficulty extracting insights” was the top data concern (42%) of marketers, and a CEB survey found that marketing executives depend on data for a dismal 11% of consumer related decisions. One issue facing retailers is a lack of resources to hire staff members to draw actionable insights from data. The data driven marketing revolution expanded so quickly that it’s difficult to find truly experienced talent, which leaves organizations vying for a limited pool of individuals. In order to foster a data-driven focus and make use of the troves of data coming in on a daily basis, many companies are looking to a new breed of C-Suite executive – the Chief Data Officer. 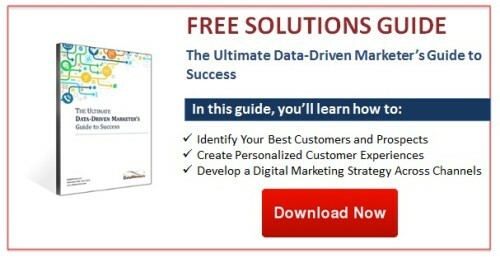 To learn how to implement highly successful strategies used by today’s top data-driven marketers, download this free eBook.